Join UNESCO, UN-Habitat, the Government of Ireland, the International Union for Conservation of Nature, the Global Ecovillage Network, the United Cities and Local Governments, the American Planning Association and the International Council on Monuments and Sites for an exchange of knowledge and celebration focusing on ‘implementing SDG 11.4 through Local Voices and Global Agendas for Cultural & Natural Heritage,’ a special event to be held in parallel to the UN High-Level Political Forum (HLPF). 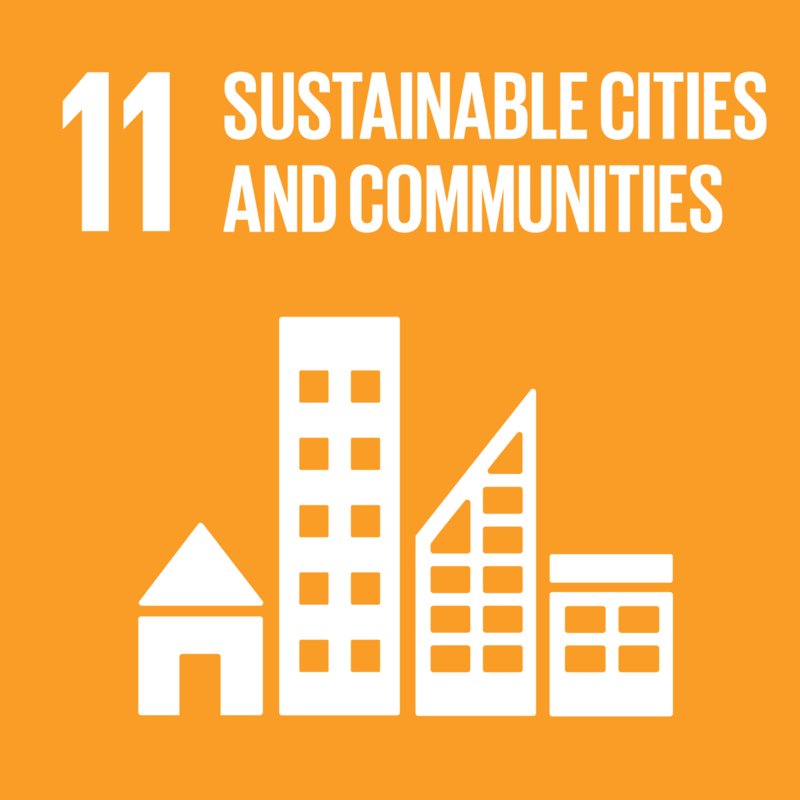 The HLPF 2018 will also review SDG11: this is where the UN has explicitly recognized the fundamental role of culture and heritage in sustainable development, i.e. Target 11.4 to “protect and safeguard the world’s cultural and natural heritage” in order to “make cities and human settlements inclusive, safe, resilient and sustainable.” Both cultural and natural heritage sites, while under immense pressure from the impacts of urbanization, climate change and degradation due to other natural and human factors, play a crucial role supporting local economies, livelihoods, and quality of life in human settlements.